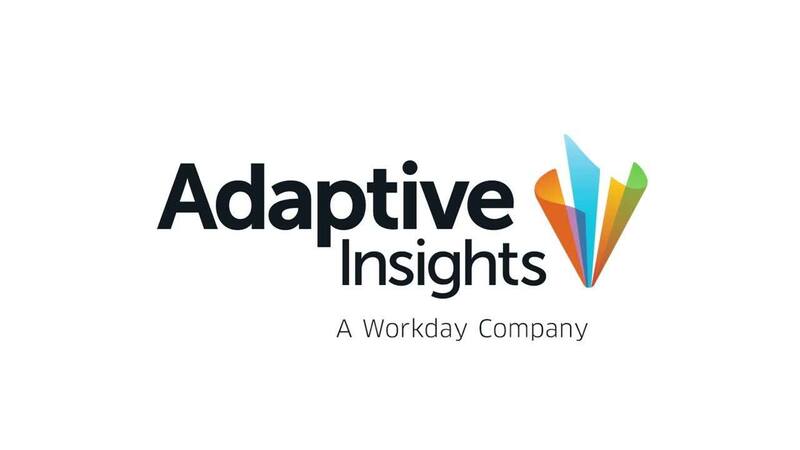 Adaptive Insights helps us understand the critical metrics that drive our business. Apptio provides a set of cloud-based advanced data and analytics applications that help IT leaders understand where they’re spending money on technology investments, how they can generate more value, and how to do it more efficiently. To continue their growth, the operational business leaders must be able to accurately and strategically model the business going forward. With the Adaptive Insights Business Planning Cloud, all its stakeholders are leveraging a sophisticated set of powerful financial models and reporting to better understand how plans and decisions directly relate to performance metrics that are most important to the business. Apptio, founded in 2007, develops advanced data and analytics applications that help IT leaders understand and make informed decisions about their technology investments. Apptio calls this Technology Business Management. Its applications help companies align technology spending to business outcomes and automate IT processes like cost transparency, benchmarking, chargeback and planning. More than 40% of the Fortune 100 use Apptio as their business system of record for IT. The top benefit for us for Adaptive Insights? Reliability. It works. It’s bulletproof.